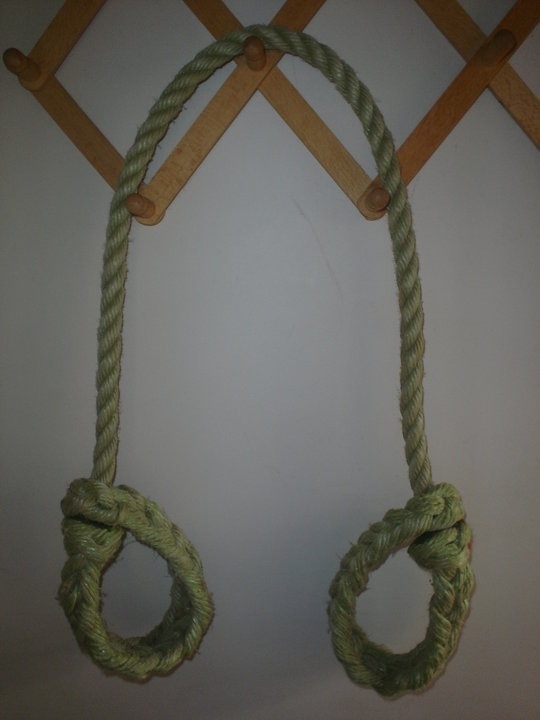 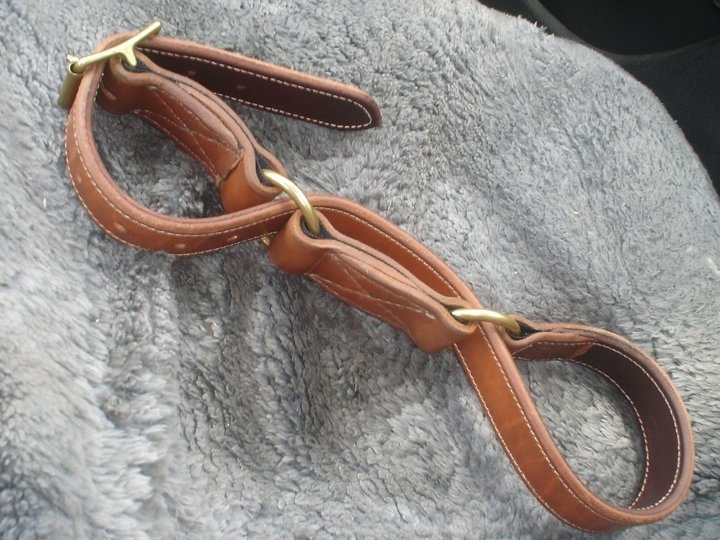 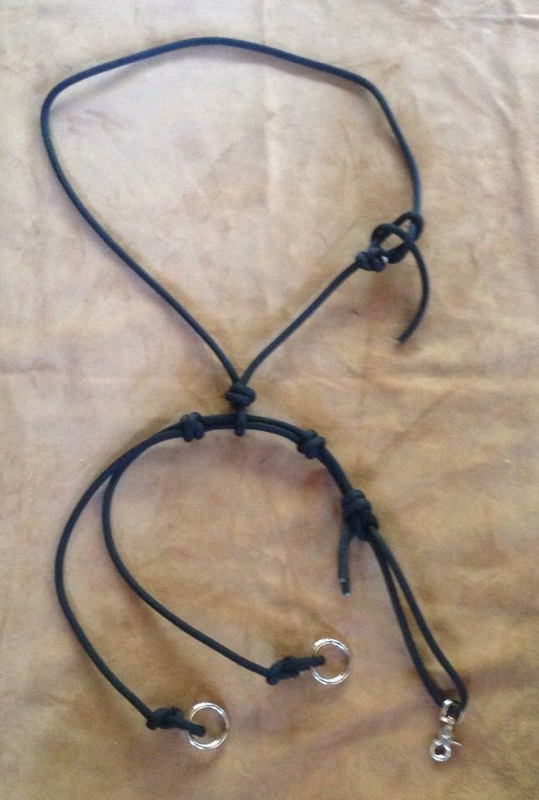 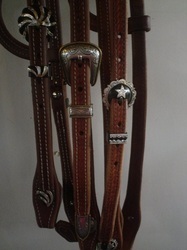 We have some stock pre made but most of our items are made by order. We guarantee our quality and workmanship as we use it ourselves so if there is ever an issue we will repair or replace free of charge. 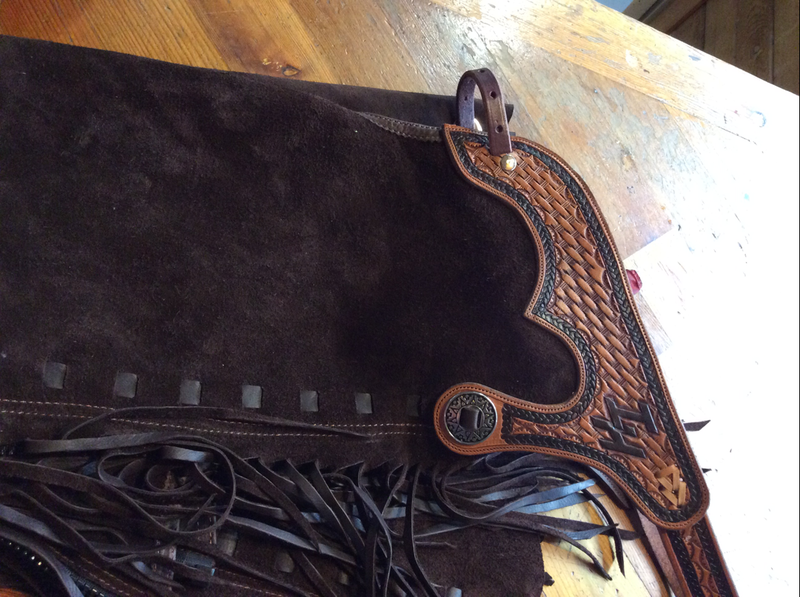 If you have something in mind that you can't find anywhere let us know as we can design and produce nearly anything for you. 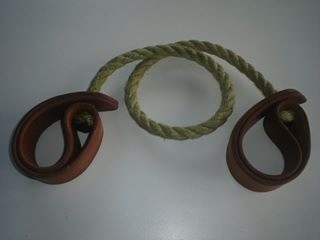 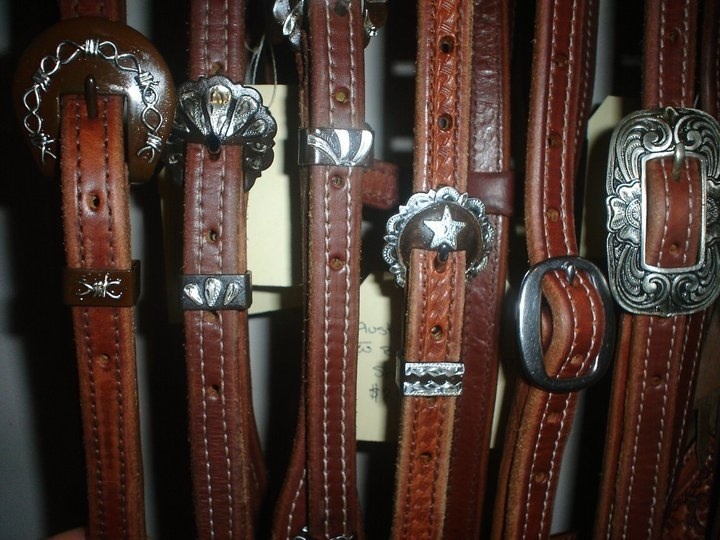 We do not retail to stores as we are trying to produce hand crafted quality products at a price that is very accessible. 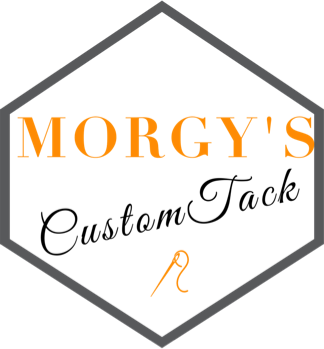 We hope you appreciate what we do, enjoy. 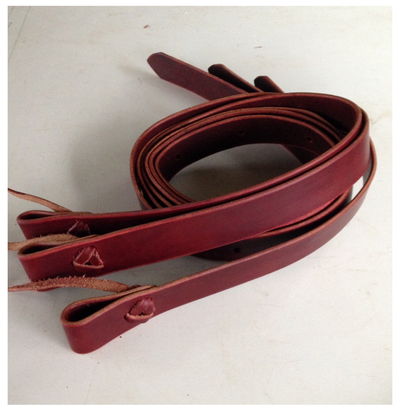 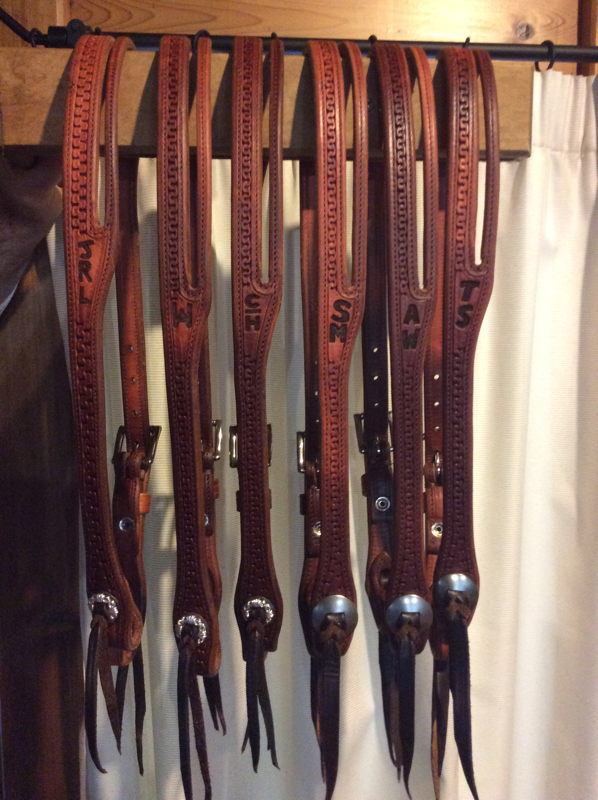 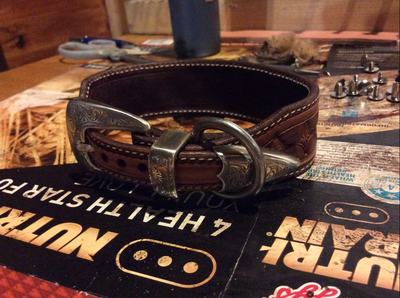 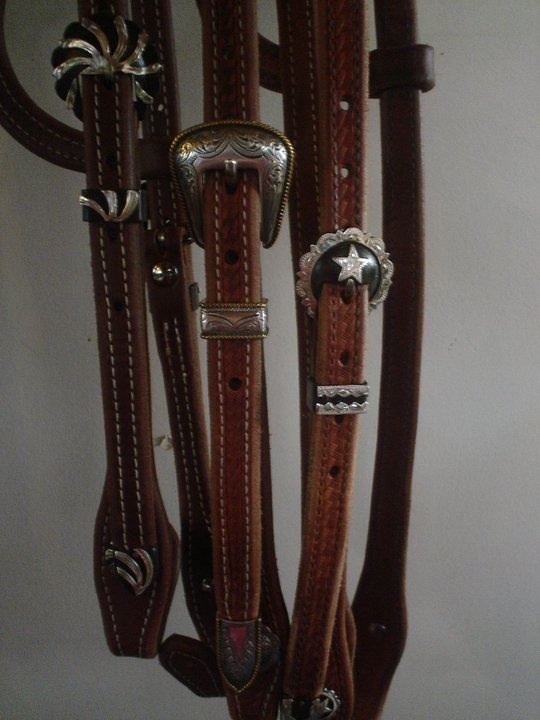 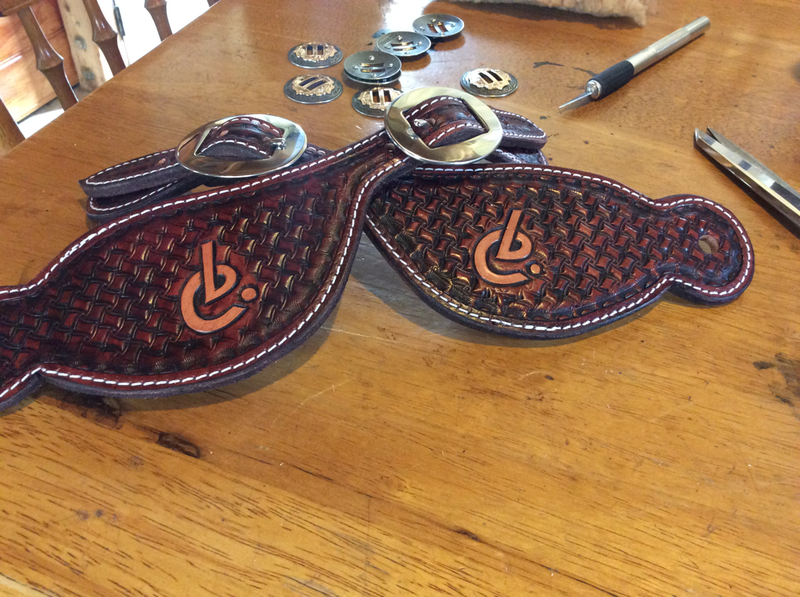 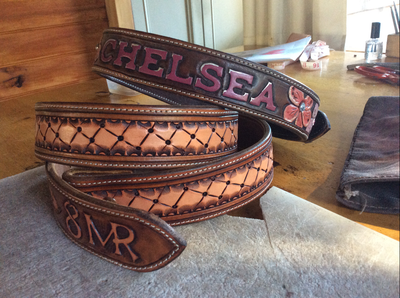 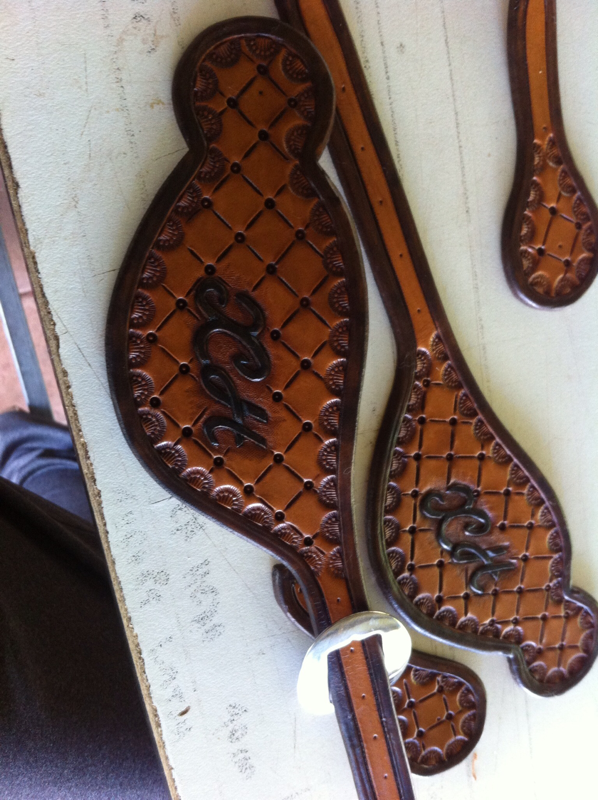 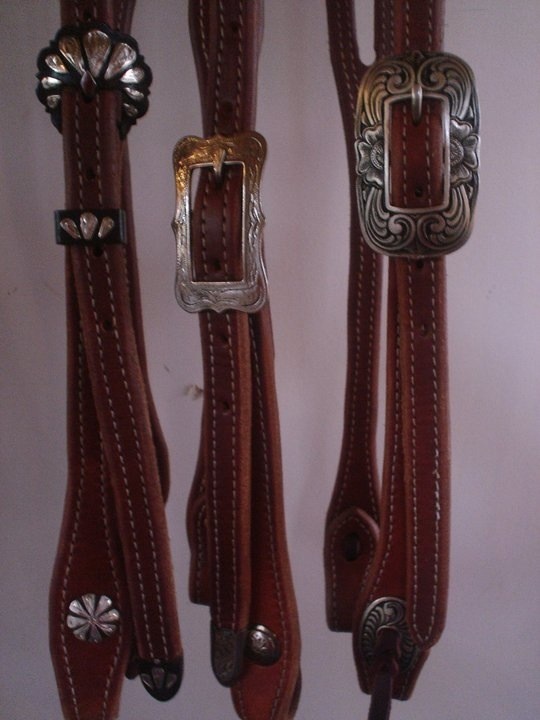 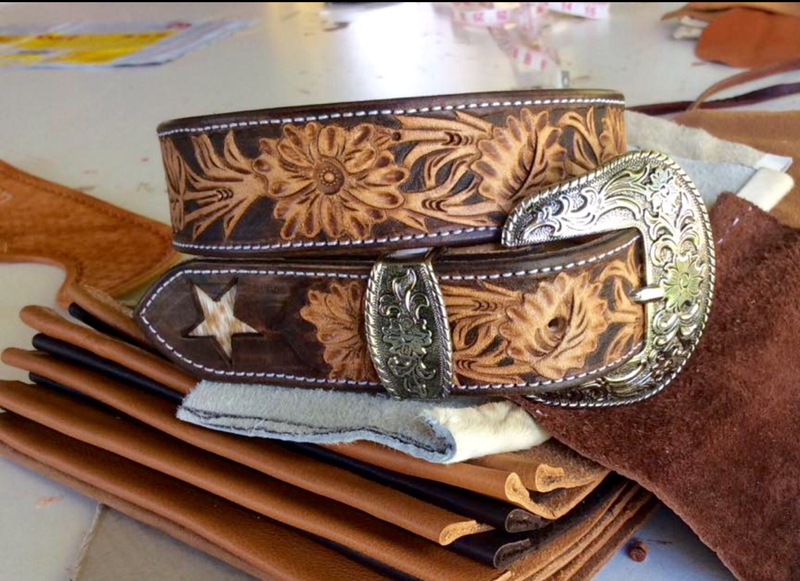 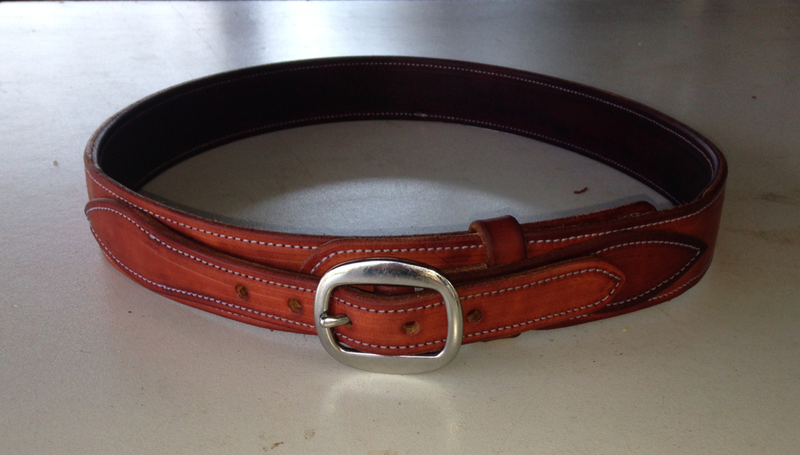 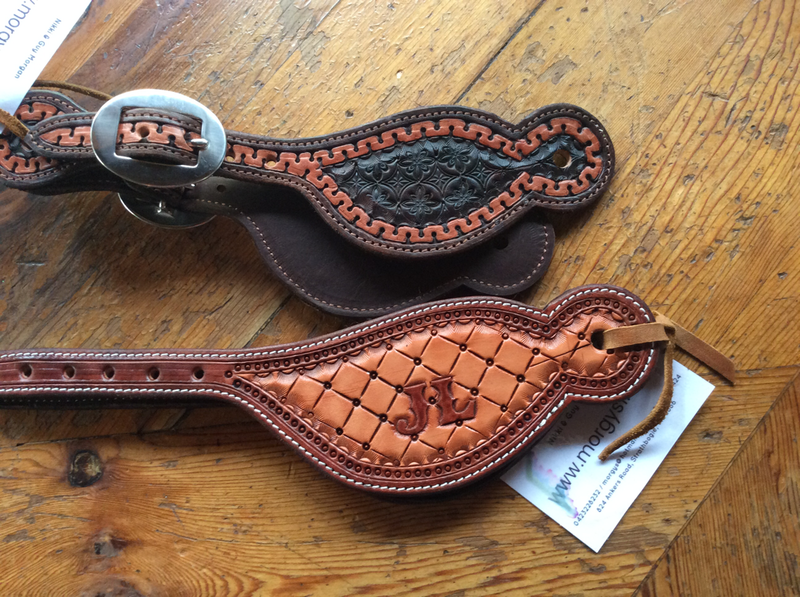 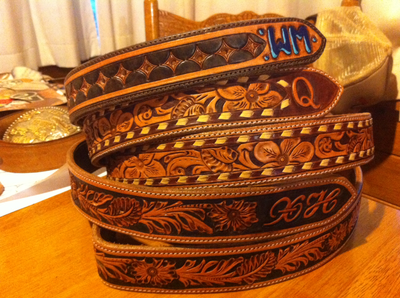 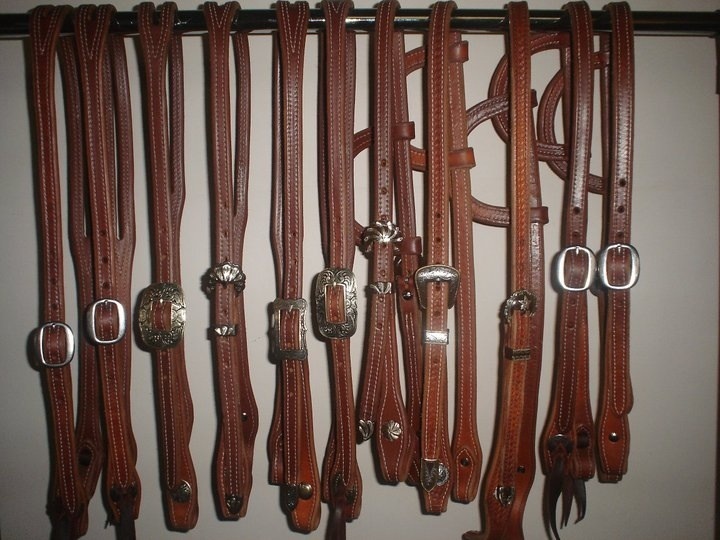 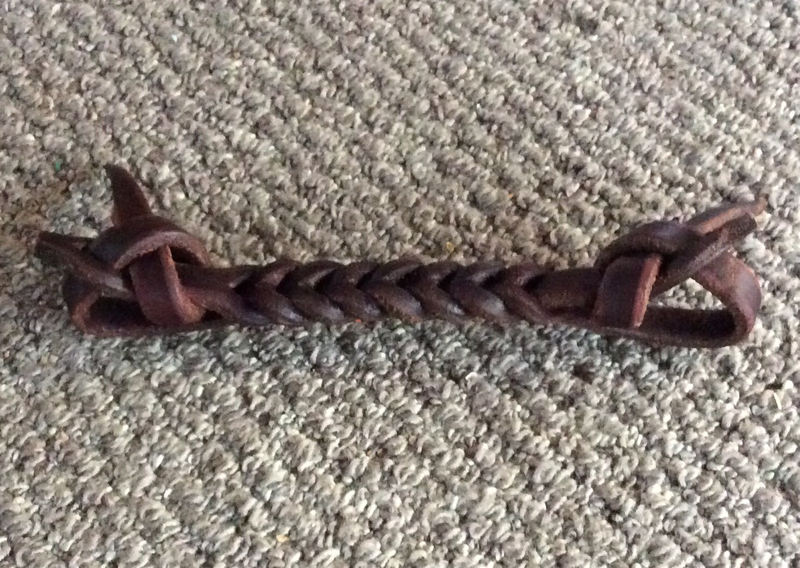 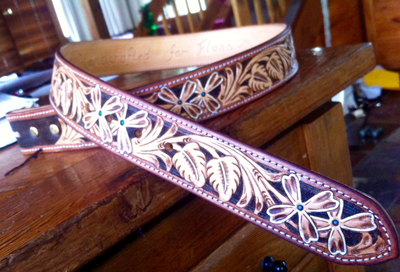 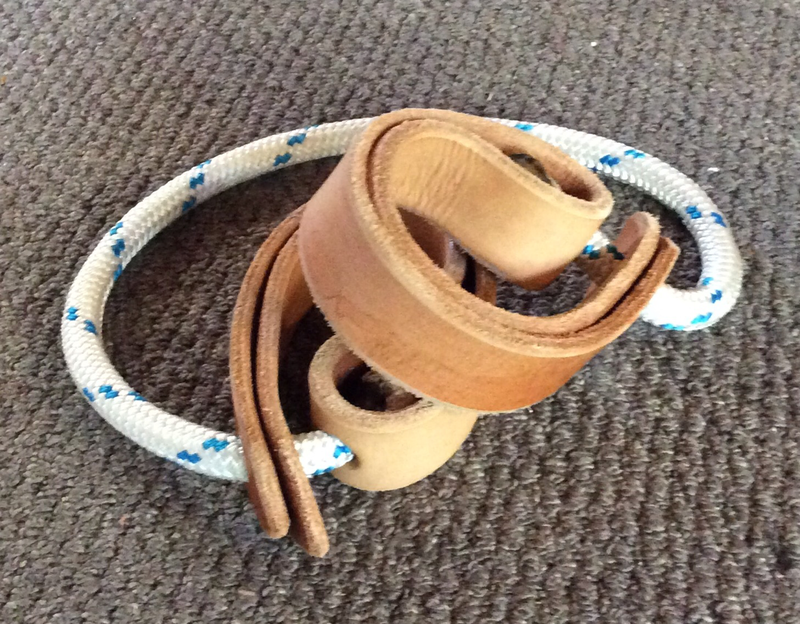 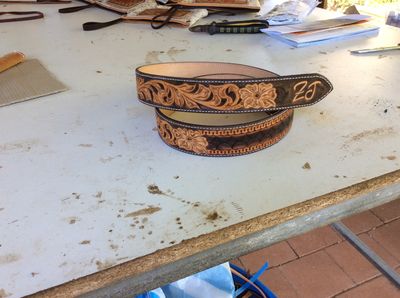 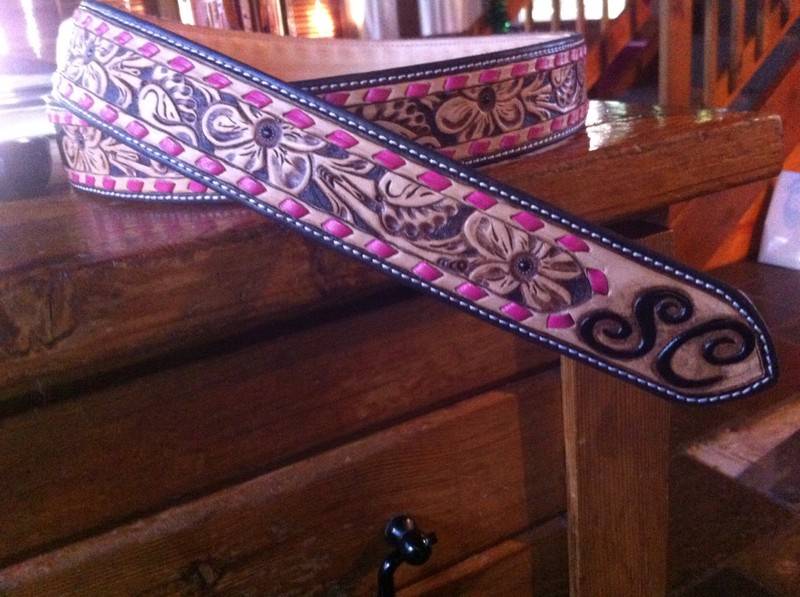 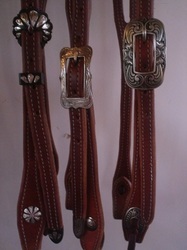 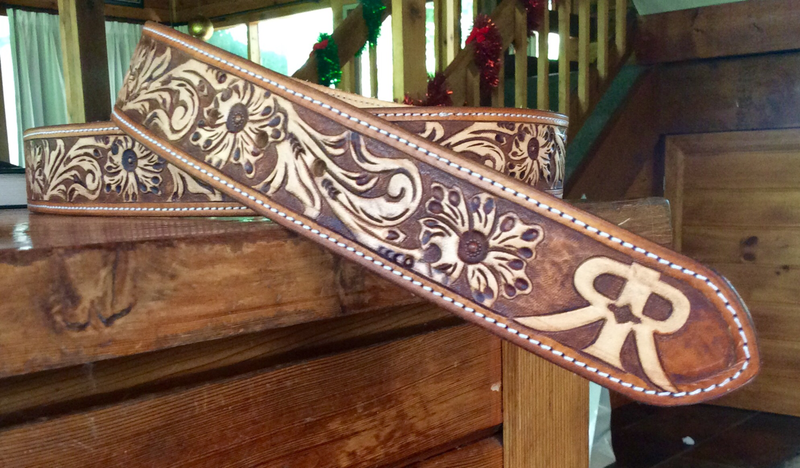 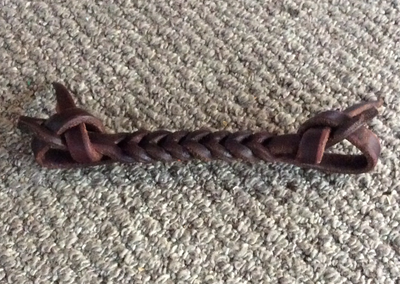 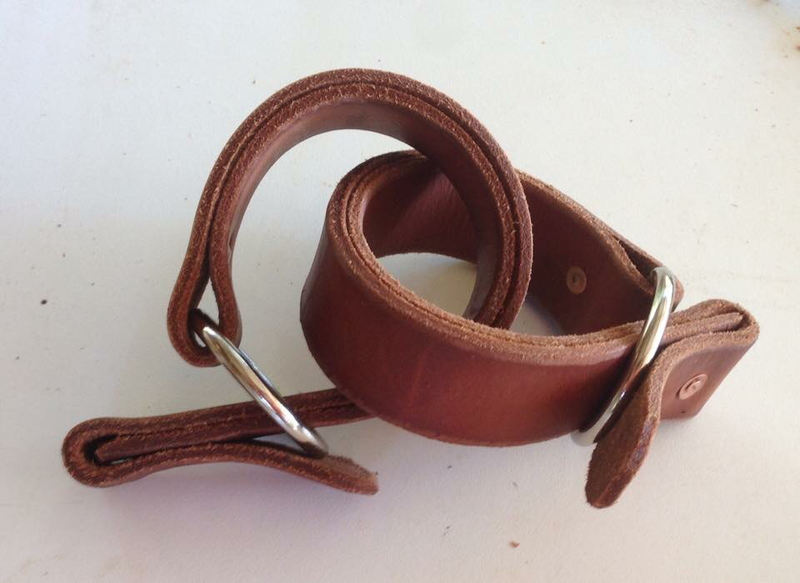 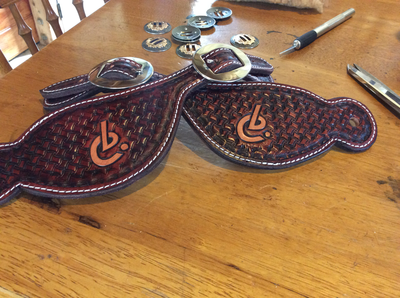 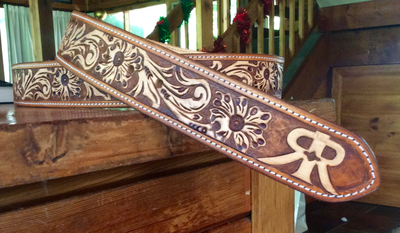 Stamped or carved belts are available and make great presents! 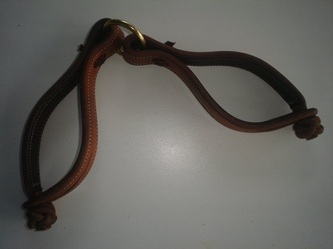 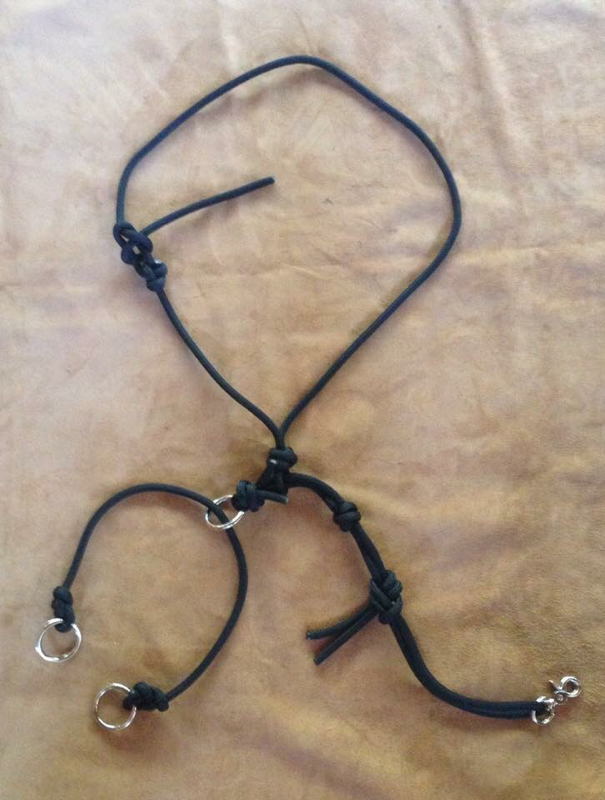 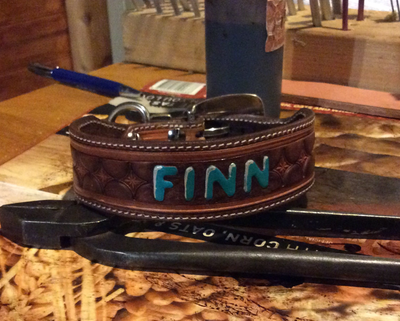 Even a personalised dog collar looks great. 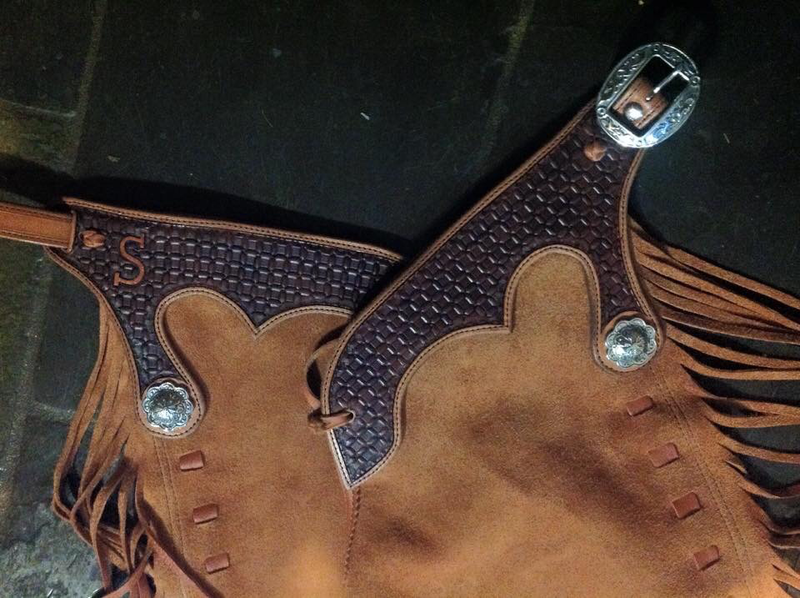 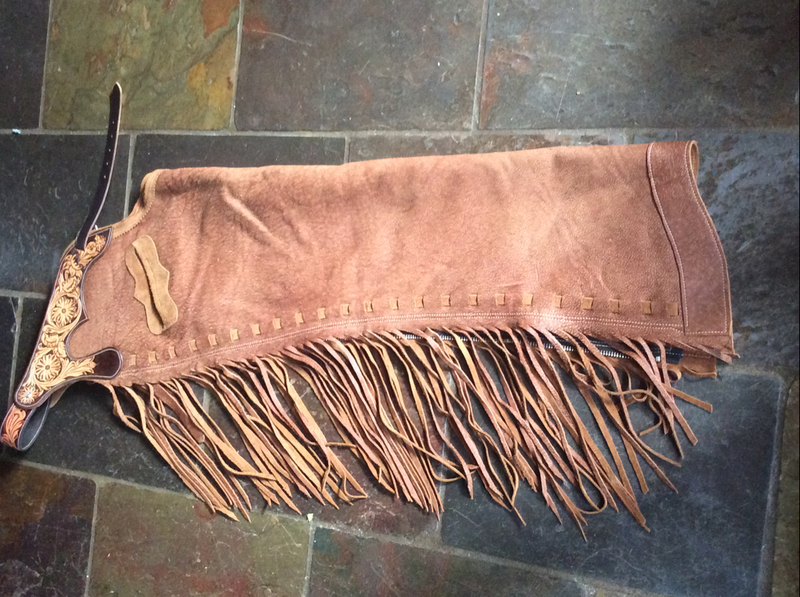 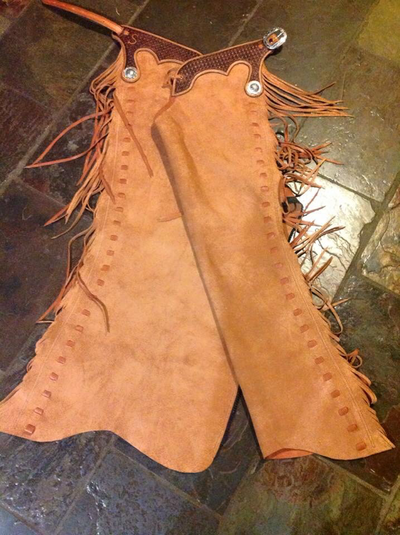 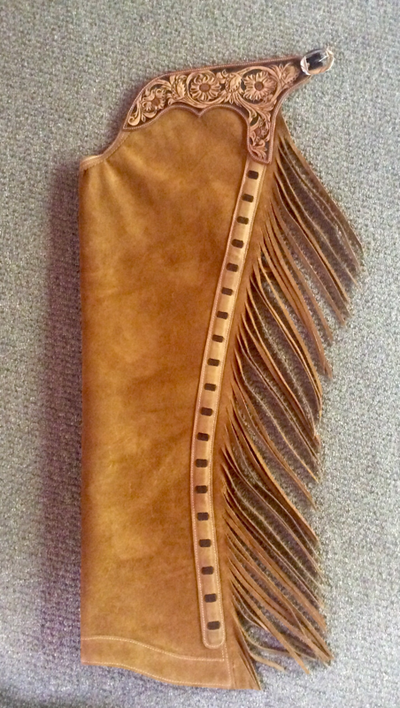 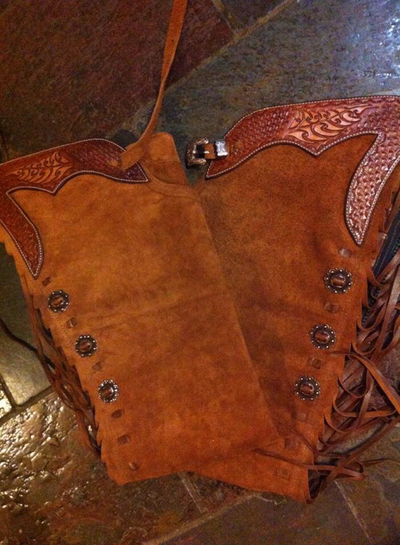 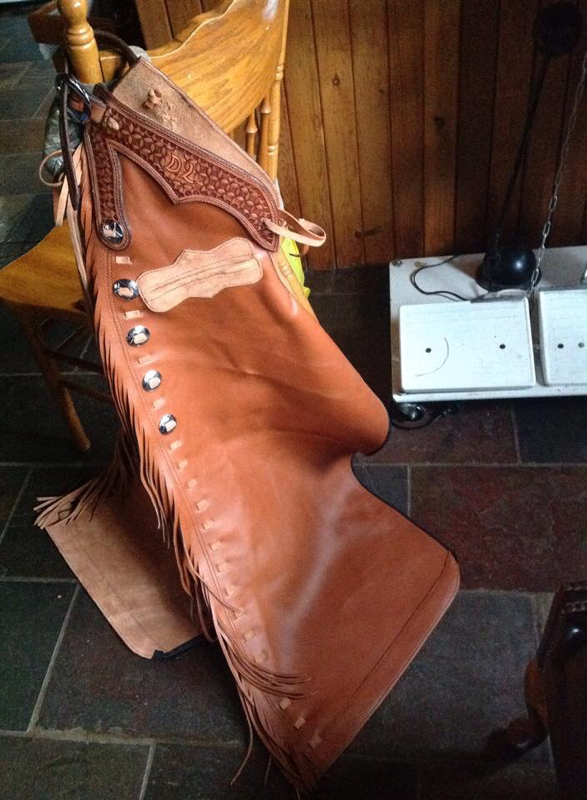 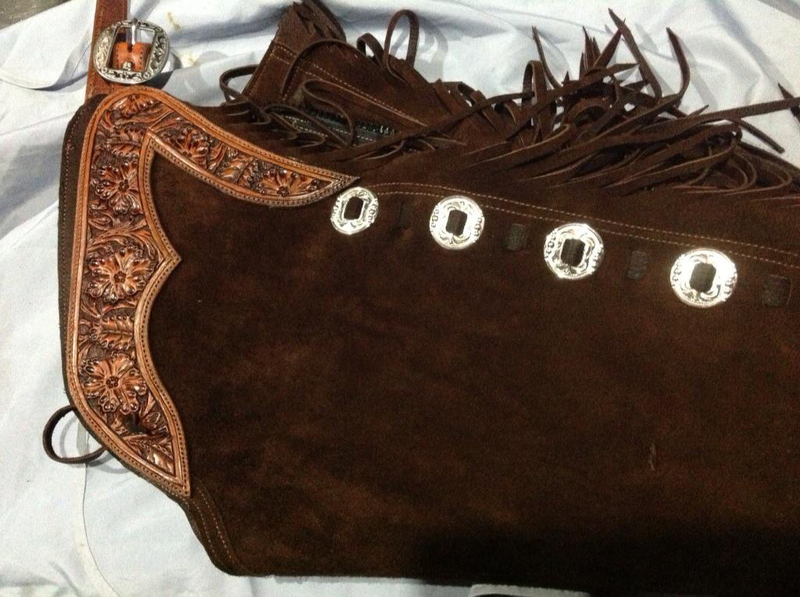 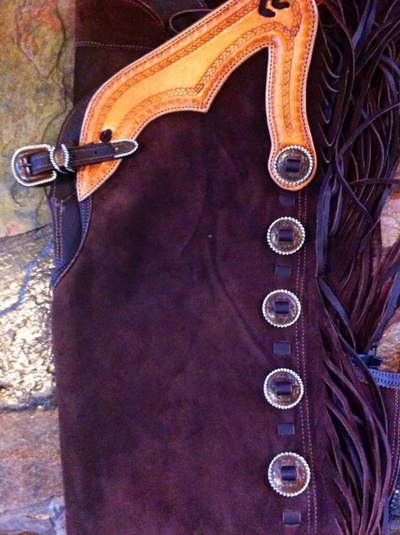 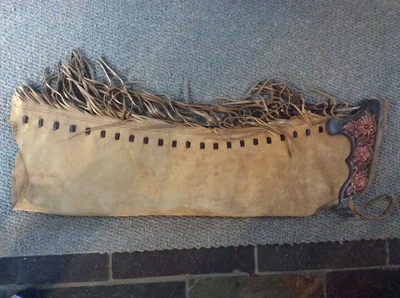 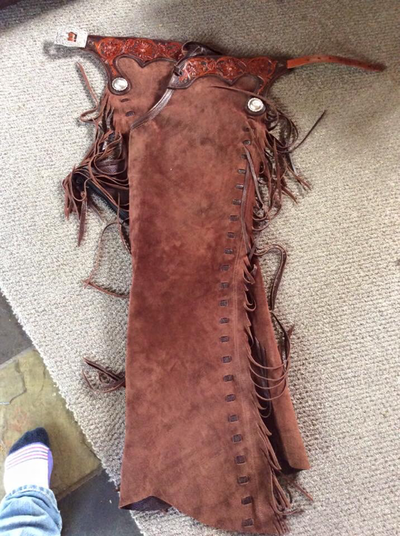 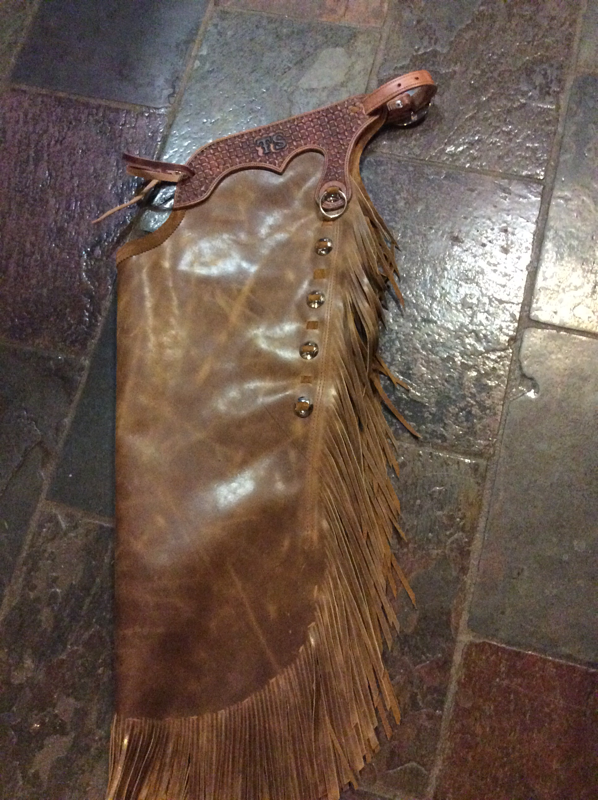 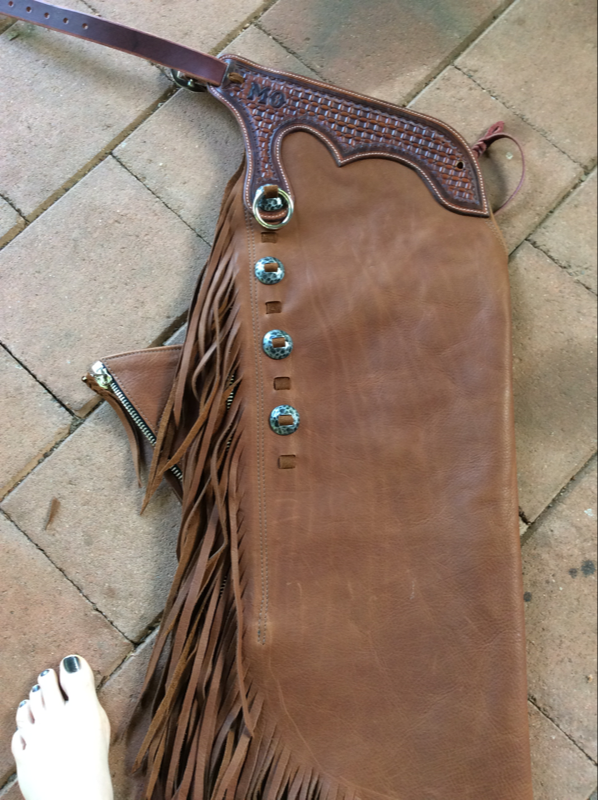 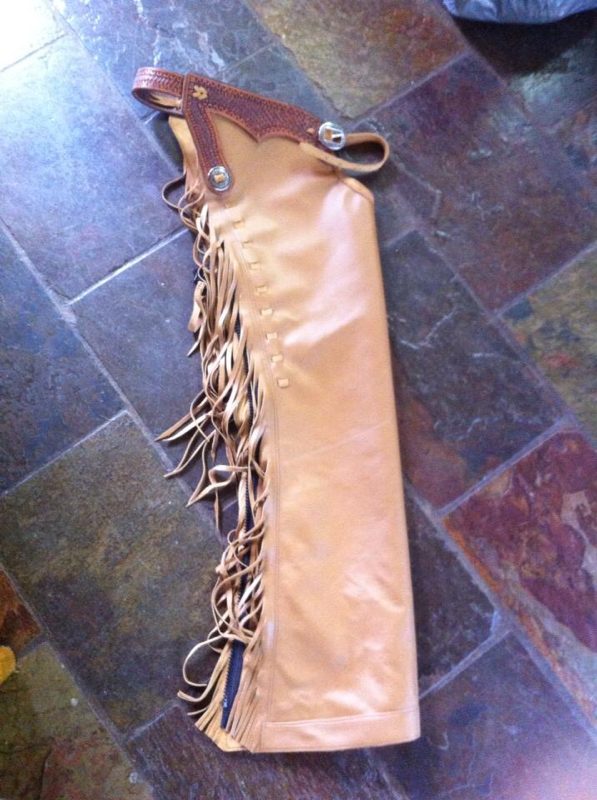 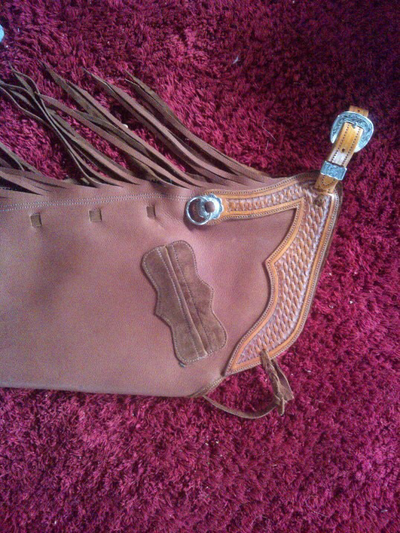 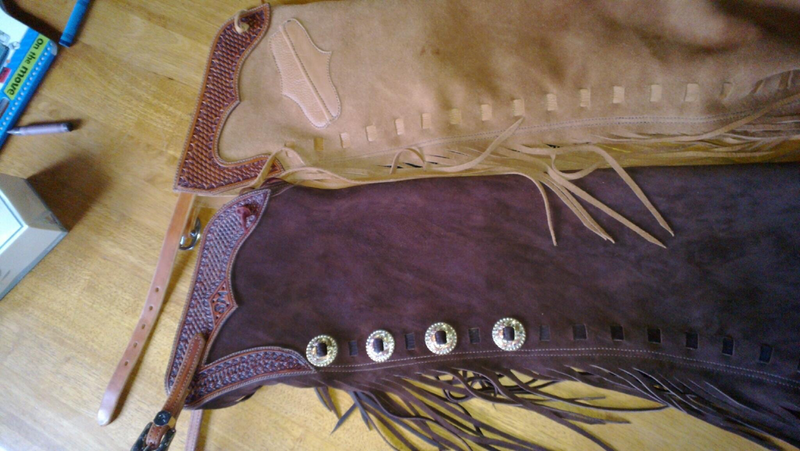 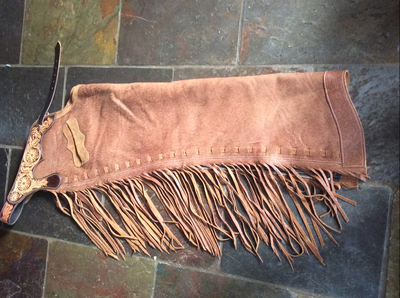 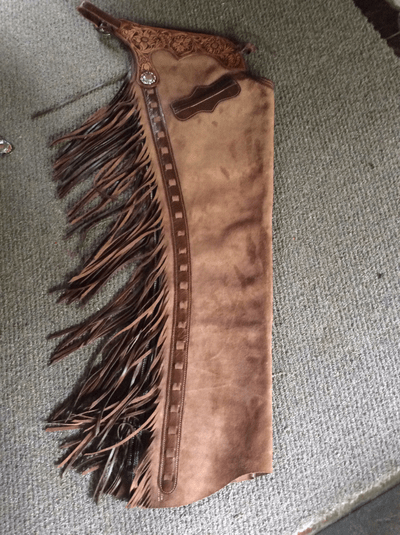 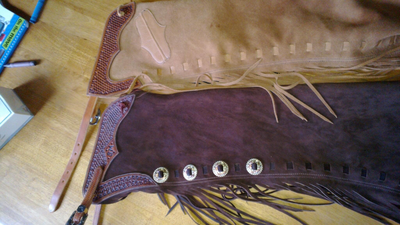 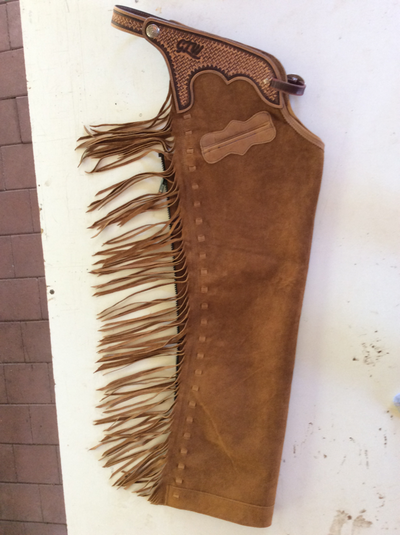 Custom made chaps, prices starting from $$880. 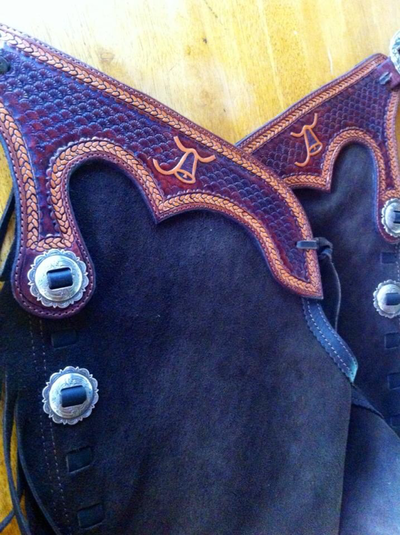 Chaps are all shotgun and zippered. 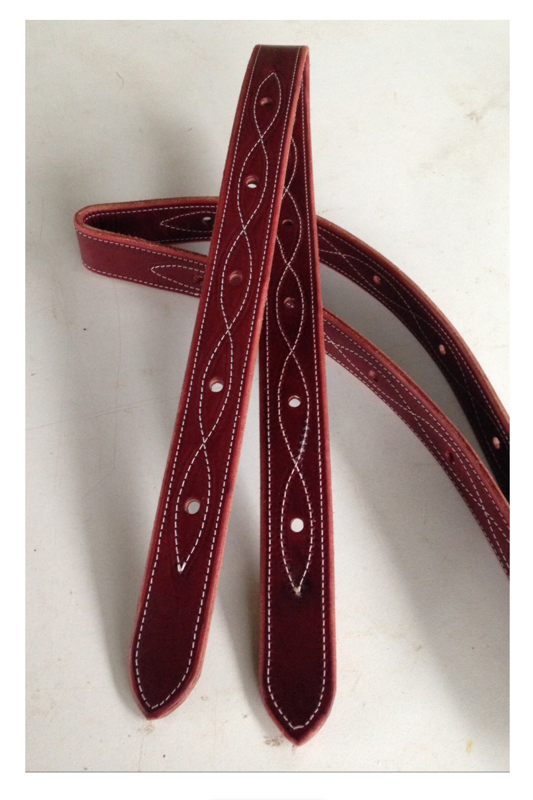 Step 4 Do you want a Straight bottom or Shaped? 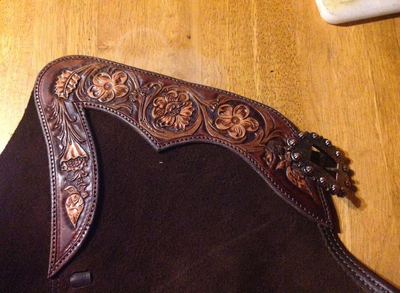 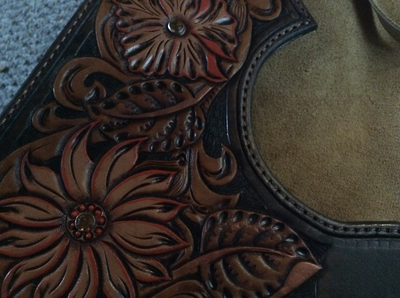 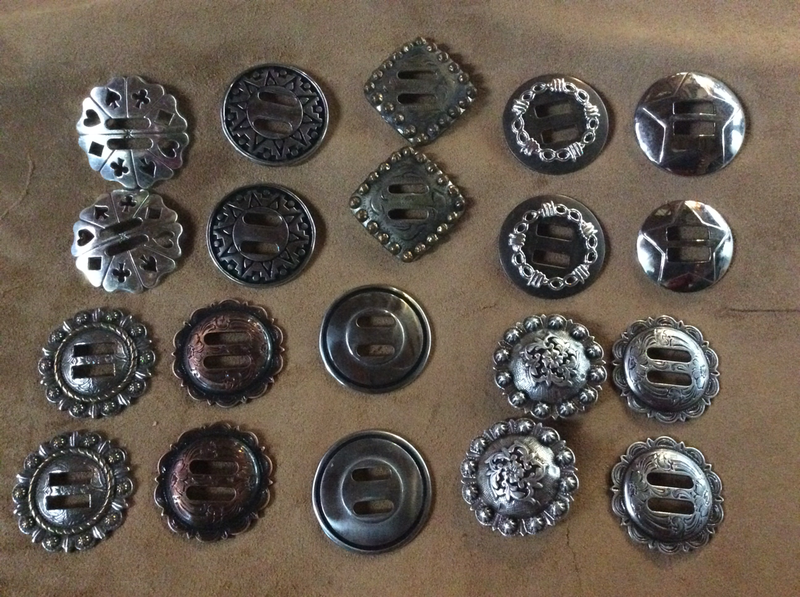 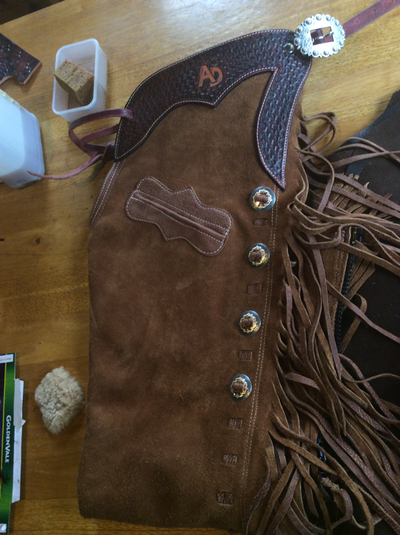 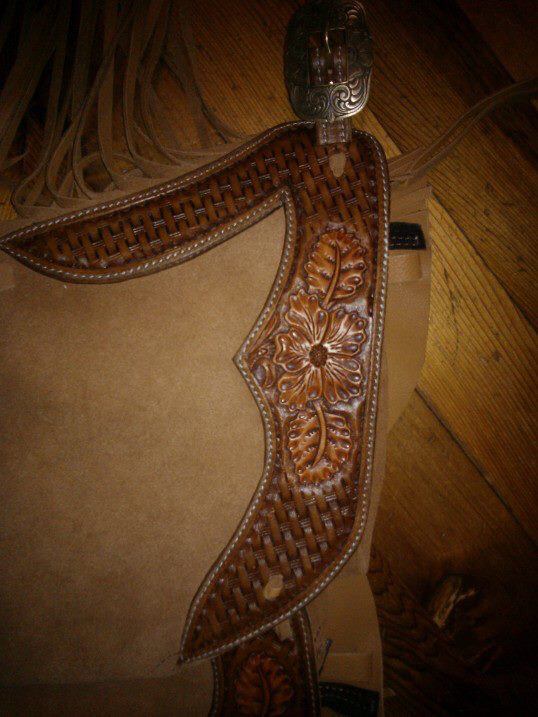 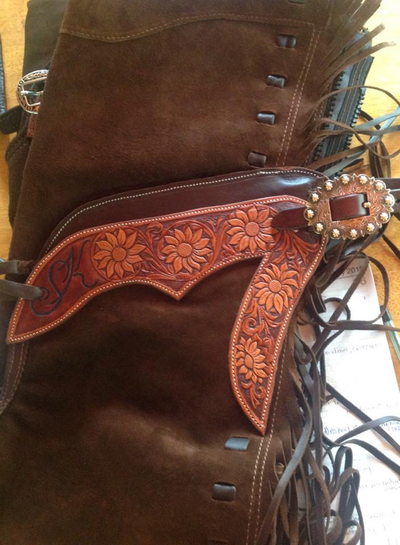 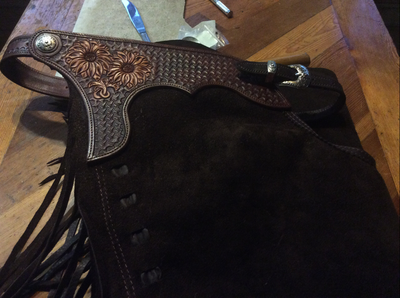 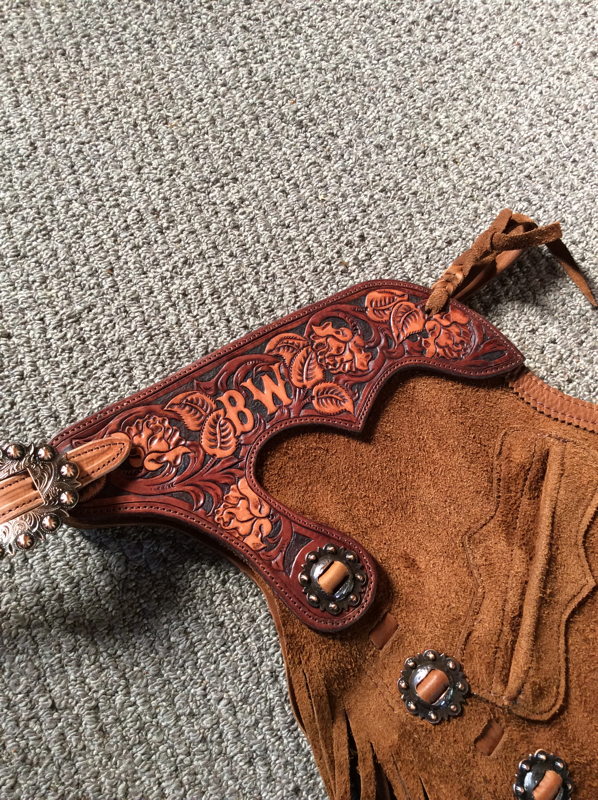 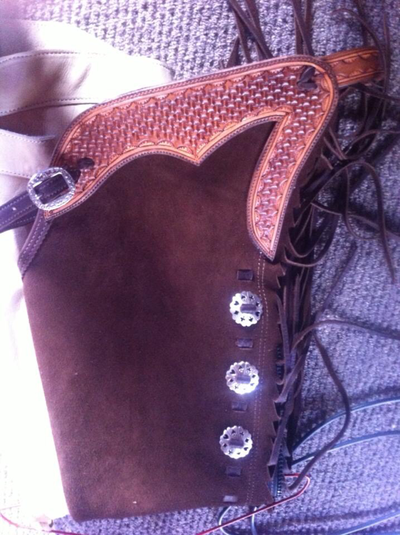 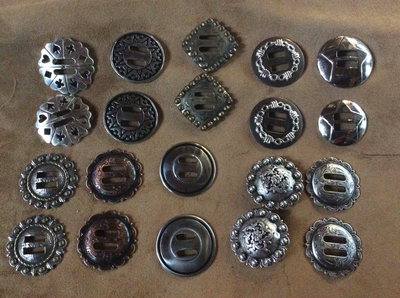 Step 5 Do you want stamping on the tops of your Chaps or a Floral hand carved design? 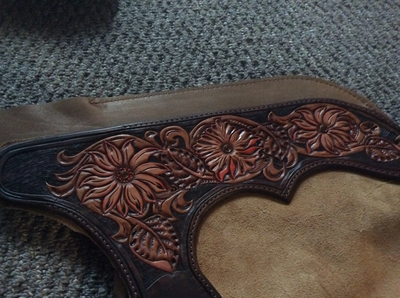 CARVING($220and up depending on detailing) or CUT OUT work. 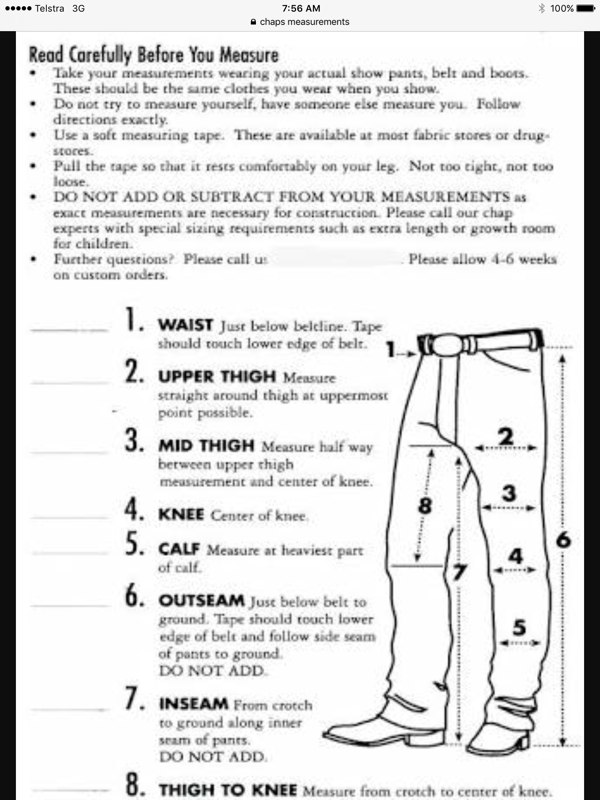 and Last of all Step 6 Measurement. 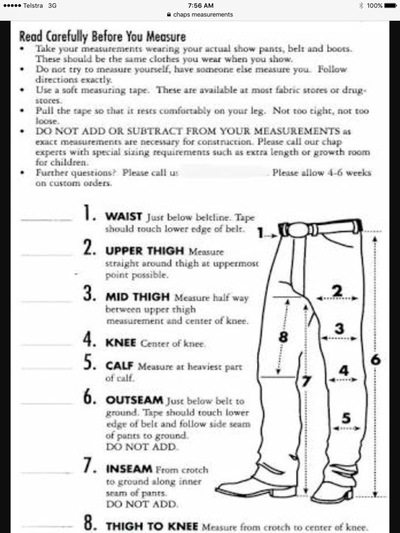 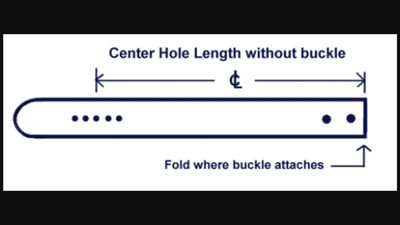 Below is a measuring chart and a chap ordering form. 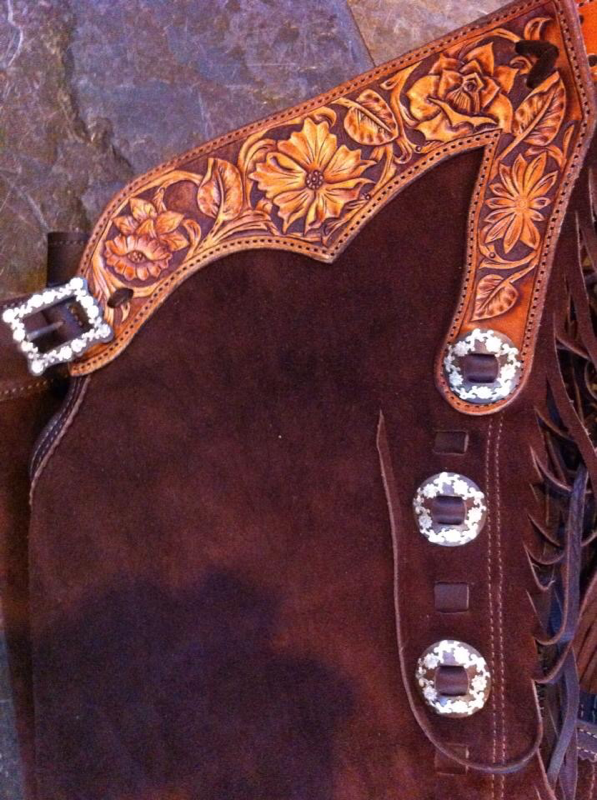 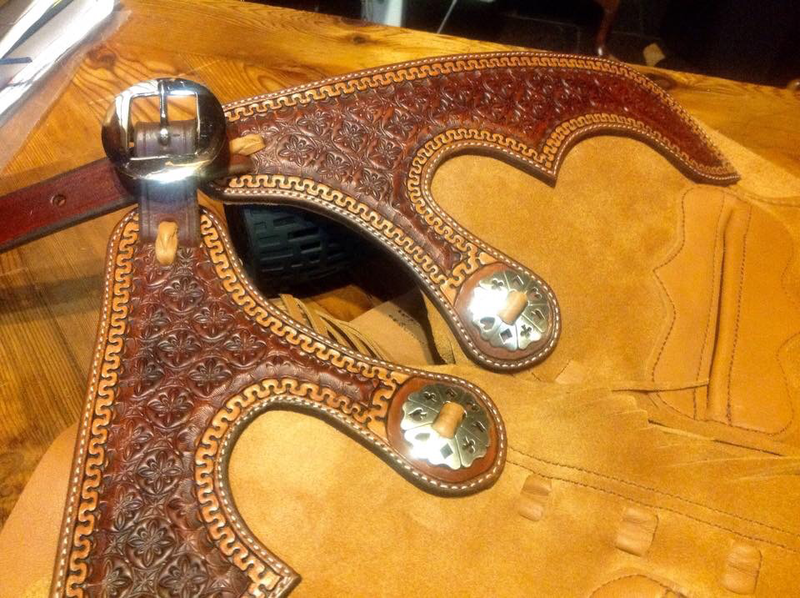 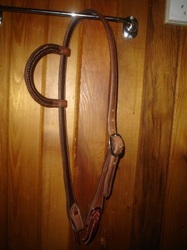 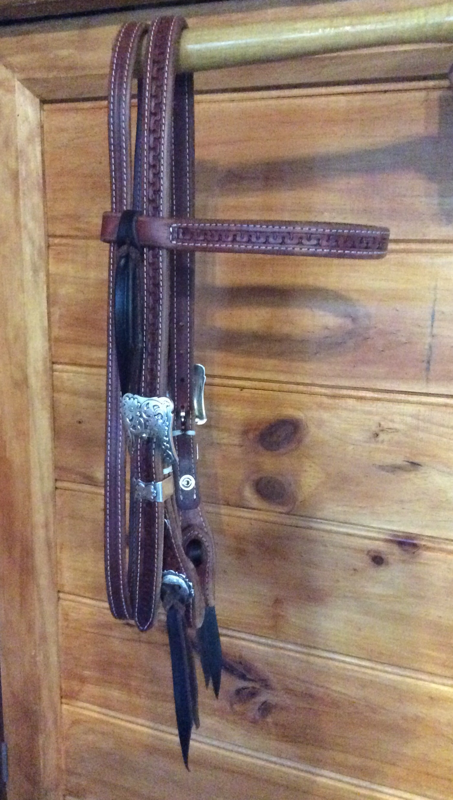 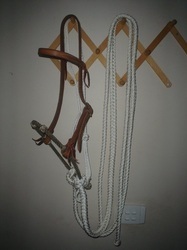 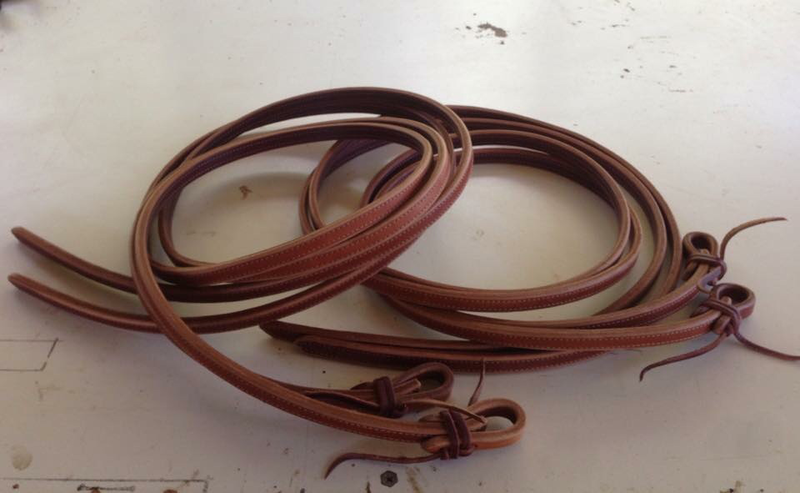 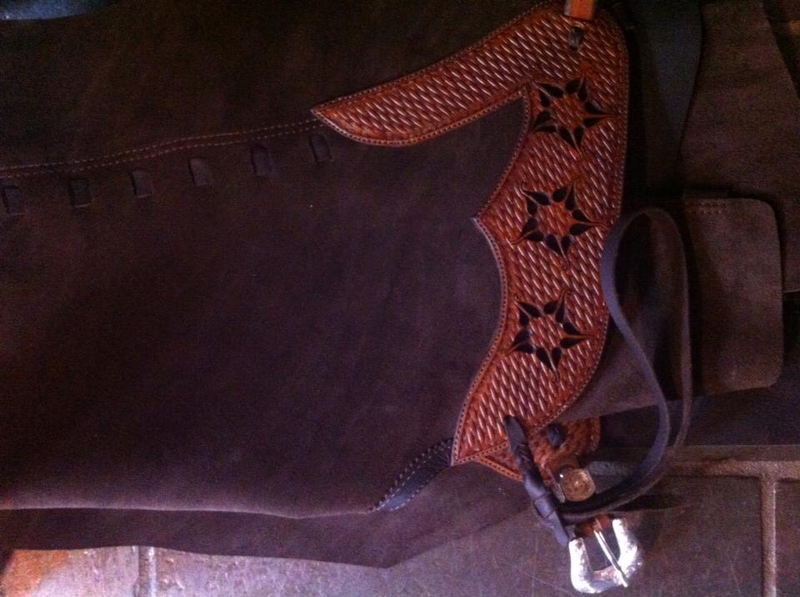 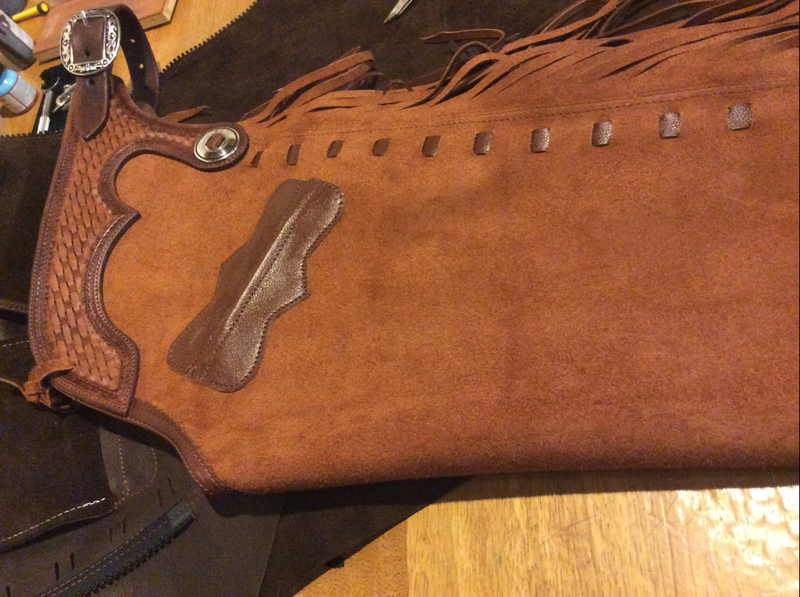 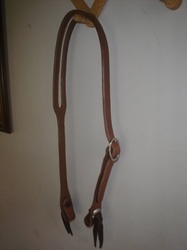 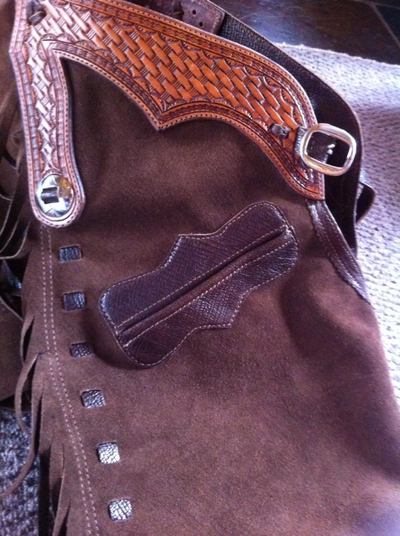 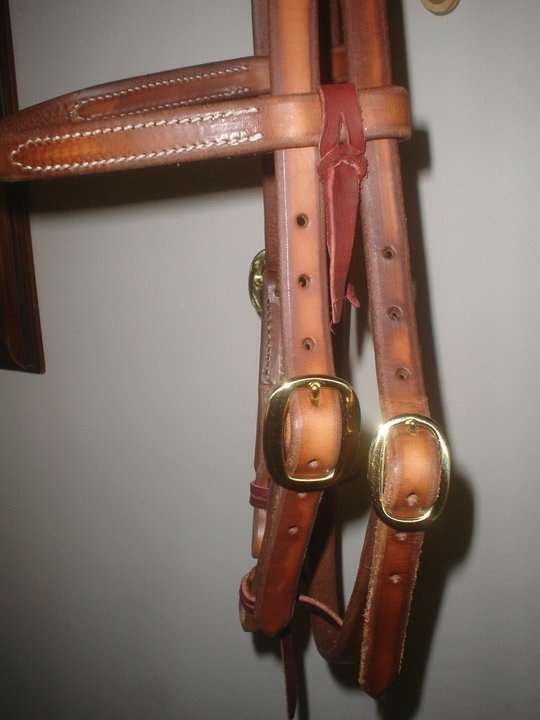 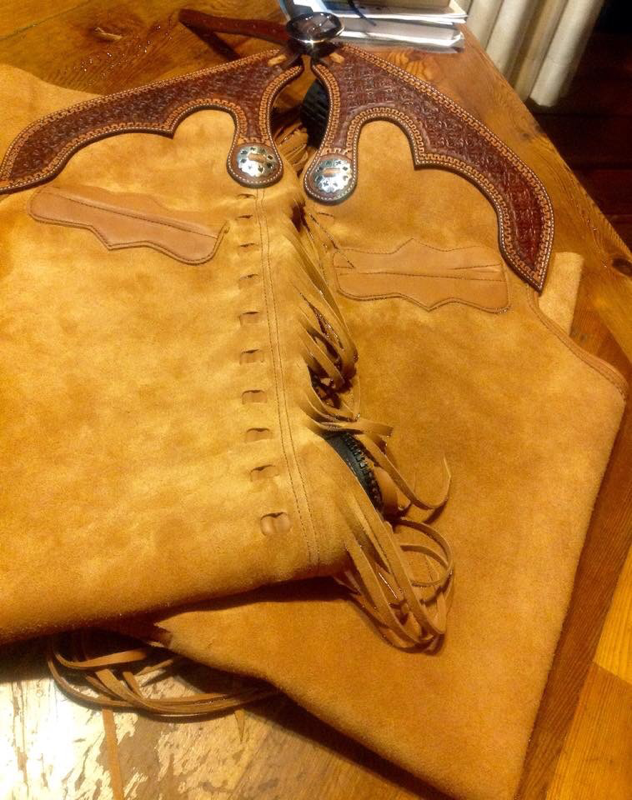 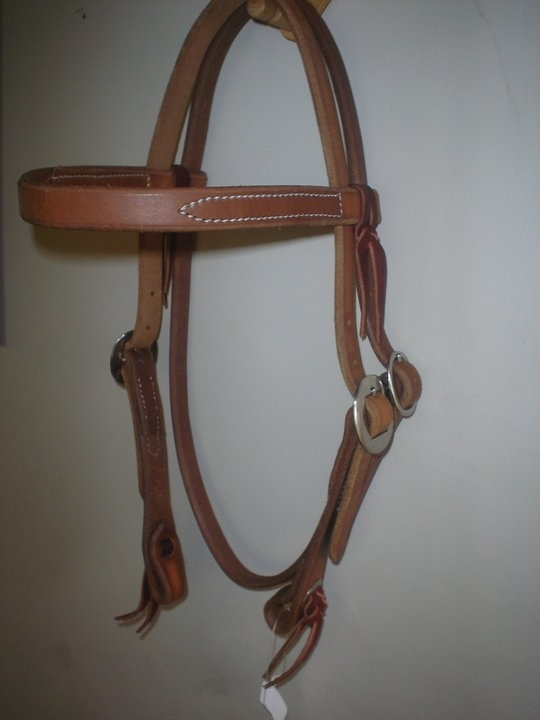 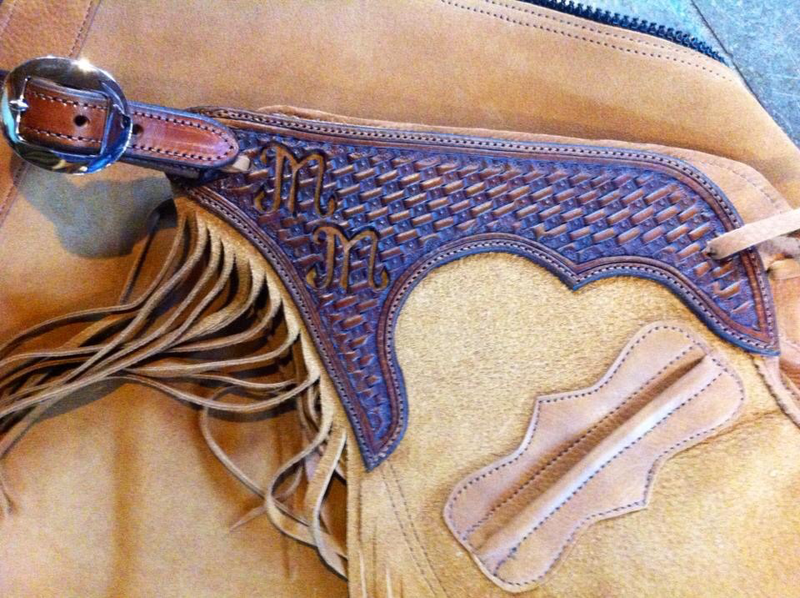 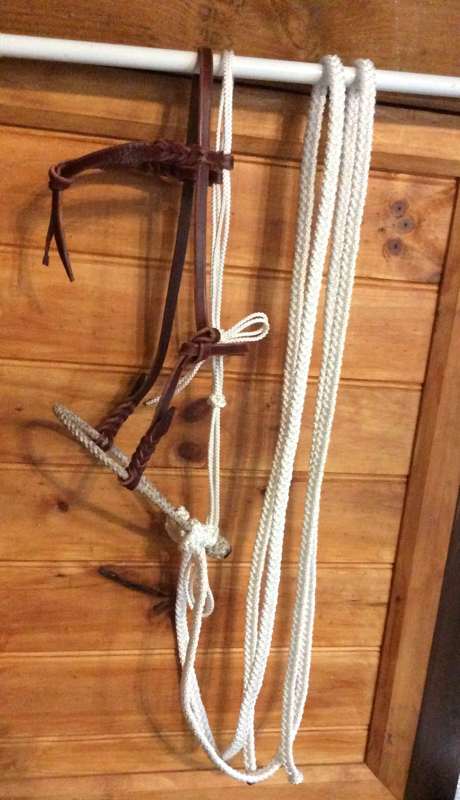 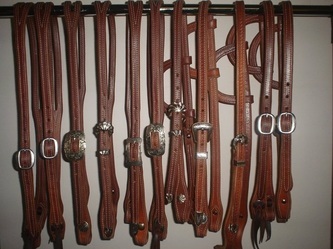 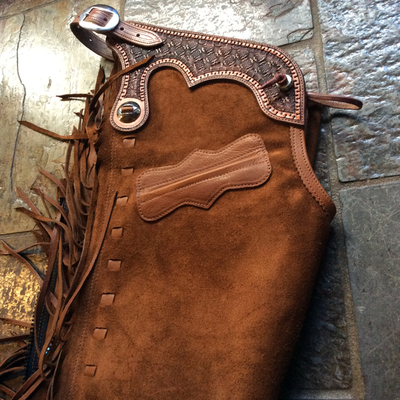 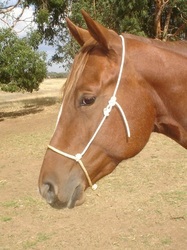 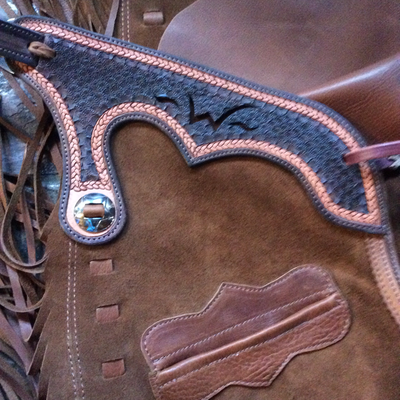 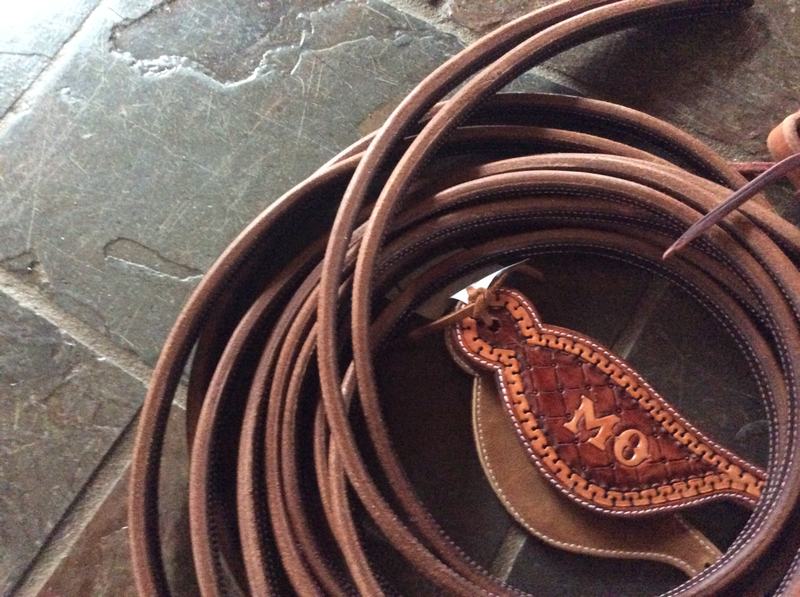 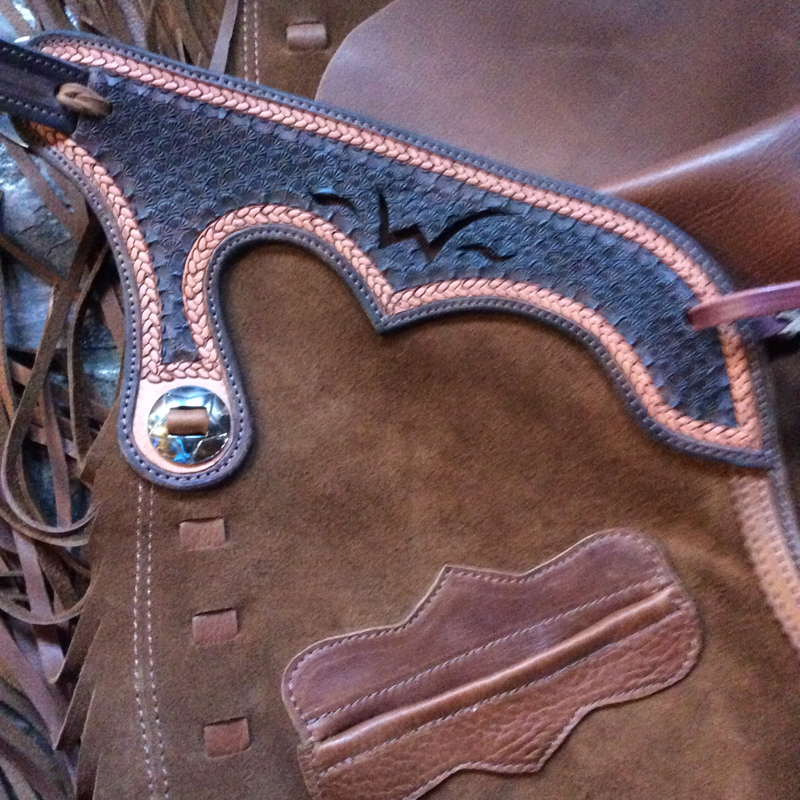 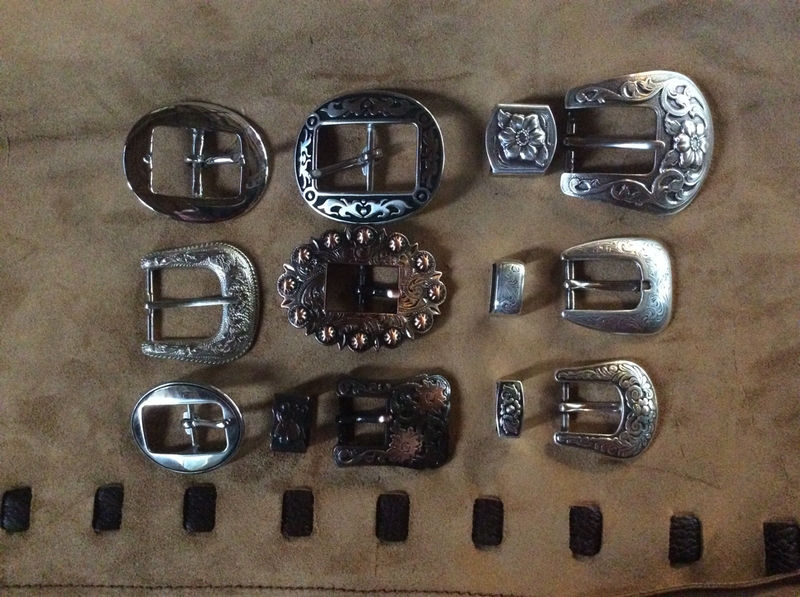 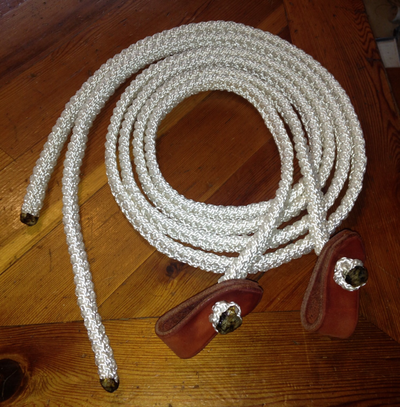 All chaps are a one off set. We can also do pretty much anything so if you have something in mind please don't hesitate to ask. 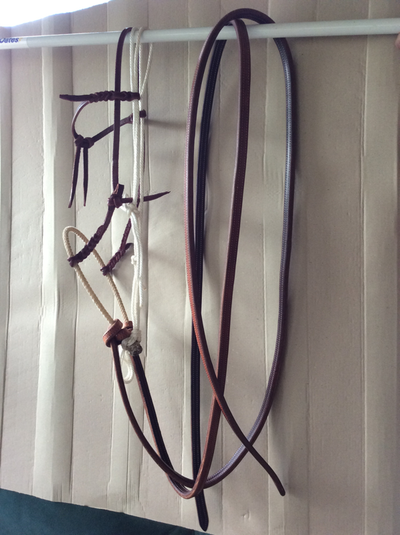 I look forward to herring from you.